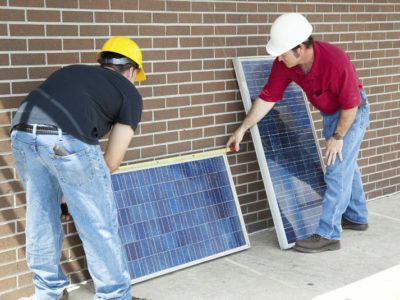 Solar panels can be a great investment that will reduce your electricity bill. They’re also a good idea if you want to reduce your carbon emissions. But you do need to make sure that your proposed domestic solar panel installation adheres to planning regulations before you go ahead. One thing you may need to do is apply for planning permission. Fortunately, planning regulations aren’t as confusing as they may first appear and on many occasions planning permission isn’t needed. 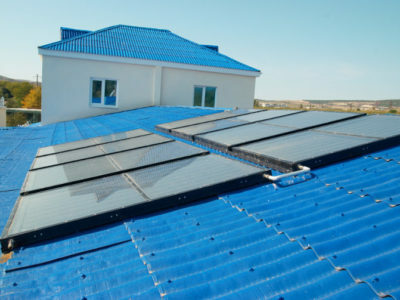 Read on to find out more about planning permission and whether you need it for your domestic solar panel installation. Obtaining planning permission is a process that you may have to go through before doing certain types of building work. To get planning permission, you’ll need to complete an application and send it to your local planning authority. Once your local planning authority has received your application, they’ll check if the work you want to do actually needs planning permission. If it does, they’ll consult legislation and decide whether to give it to you. Whether you’re granted planning permission or not may depend on the size, look, use and access of the proposed work. Your local authority will also consider how it will affect people living in the area. 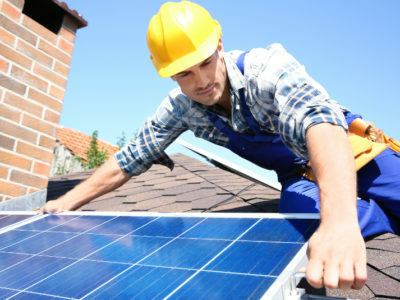 With solar panels, on most occasions planning permission isn’t necessary. This is because they’re considered as permitted development, which is very handy. This doesn’t mean there aren’t limitations though, so you still need to be careful about how you proceed with your installation. If your solar panel installation isn’t going to adhere to any of these restrictions then you’ll need to apply for planning permission. You can apply for planning permission through your local authority’s website. If you’re not sure who your local authority is, you can use the government’s handy tool to find out. If you aren’t 100% sure whether you need planning permission or not, it doesn’t hurt to contact your local planning authority and find out. You’ll have to pay a charge to apply for planning permission, but there’s no cost for simply receiving advice.